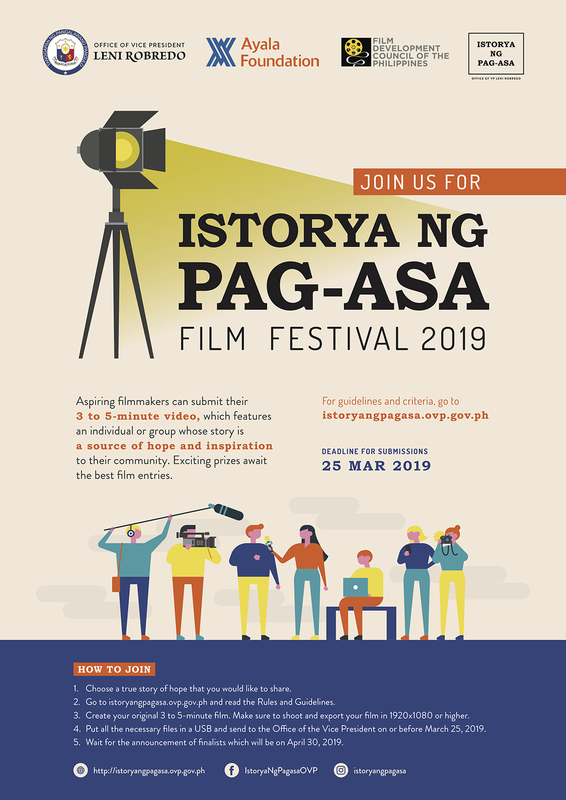 Istorya ng Pag-asa (INP) is a traveling photo gallery featuring extraordinary stories of ordinary Filipinos. Through words and portraits, this project aims to inspire, empower and be a source of hope for all. 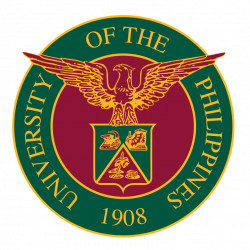 It was an offshoot of Araw ng Pagbasa, Araw ng Pag-asa, an annual reading advocacy program that began in Quezon City. Officially adopted in November 2016, Istorya ng Pag-asa is an initiative of the Office of the Vice President aiming to direct social conversations away from animosity and toward positivity by spreading stories of hope. Istorya ng Pag-asa continues to grow and expand its reach to all corners of the country, with the support of partners and stakeholders from Cebu, Cagayan de Oro, Quezon City, Naga, Baguio, Palawan and Dumaguete. Click here to view the mechanics, application form and FAQs. Accepting submissions only until March 25, 2019.